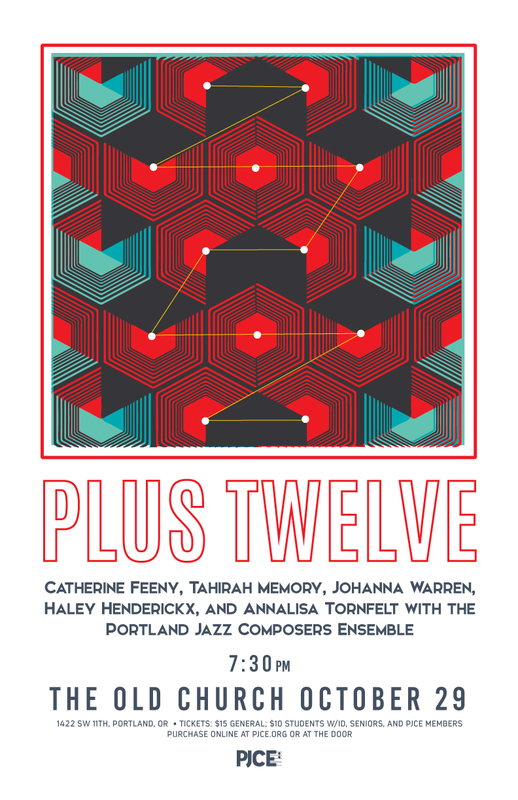 KBOO jazz host Bob Riddle will be giving away two free tickets to our fall concert on October 29, Plus Twelve. Bob will interview Douglas Detrick, Executive Director of the Portland Jazz Composers Ensemble about the concert and Ryan Meagher’s upcoming release Mist Moss Home. October 19, 2016, at 3:30 in the afternoon.